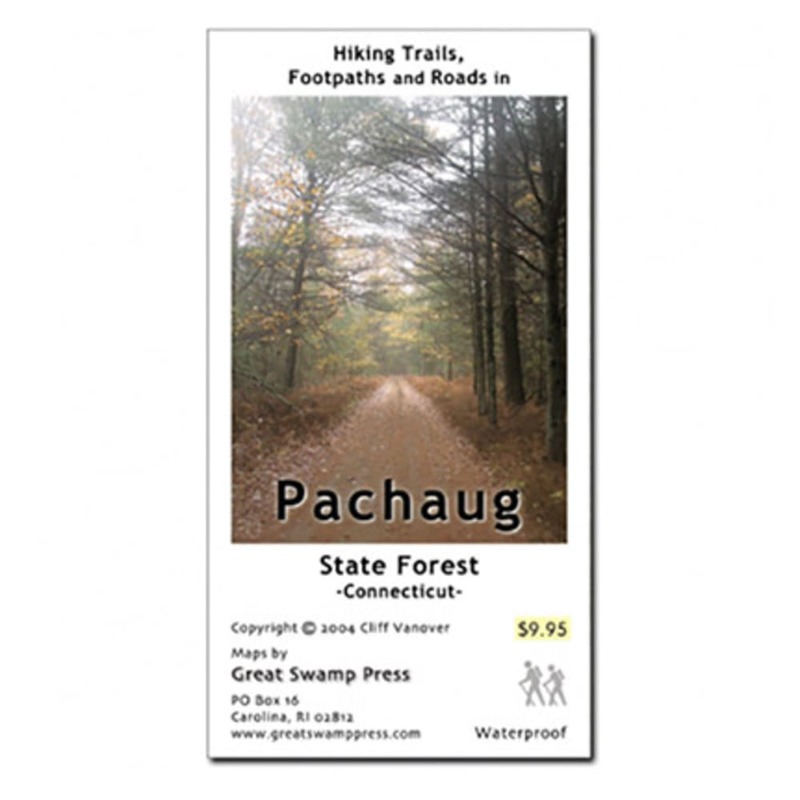 Printed on two sides on high quality, waterproof, tear resistant synthetic paper, this detailed map covers the Pachaug State Forest in southeastern Connecticut. 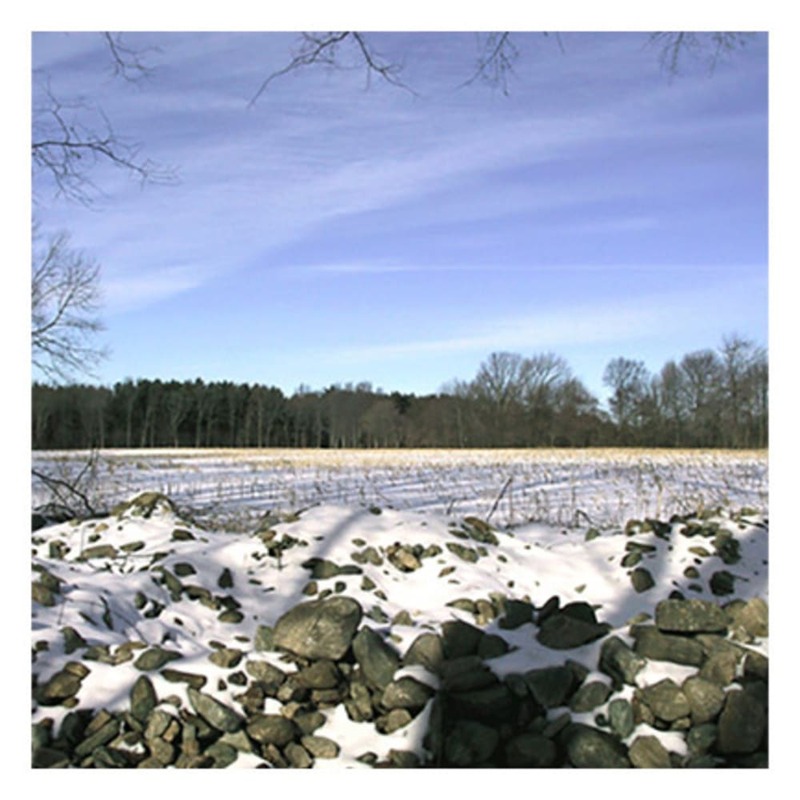 Complete, dependable detail distinguishes maintained trails and casual paths. 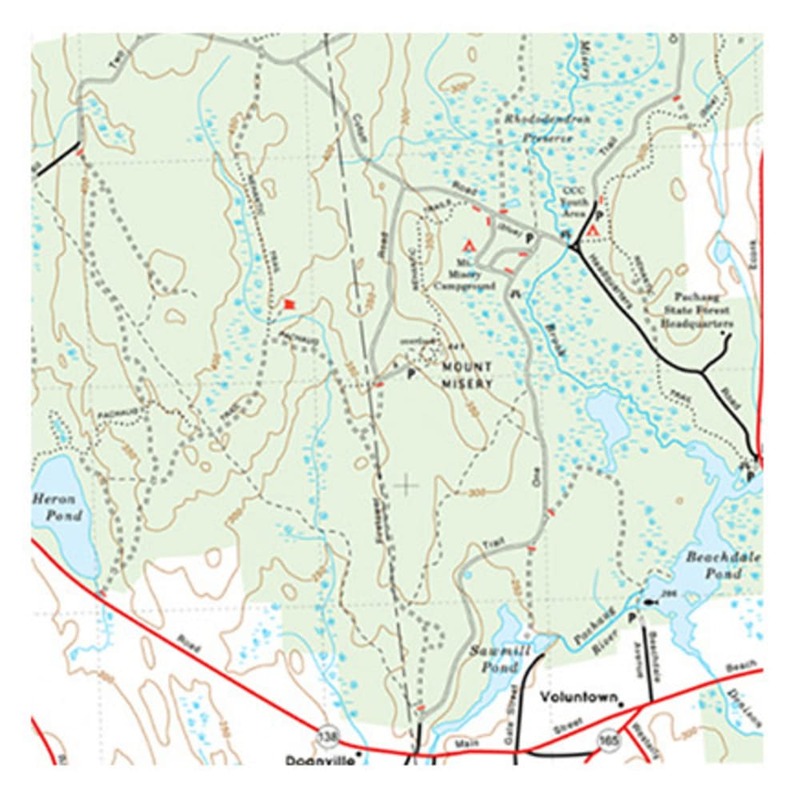 Map dimensions: 21 x 23 in. Folded dimensions: 3.5 x 5.75 in.